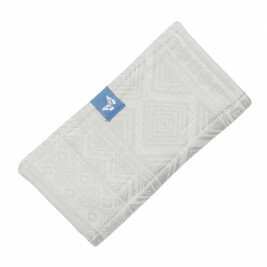 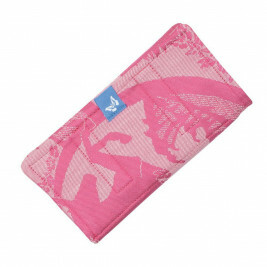 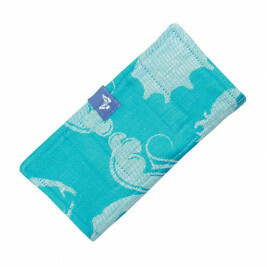 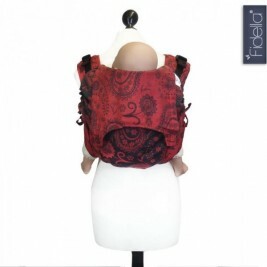 Fidella is a German brand born in 2013. 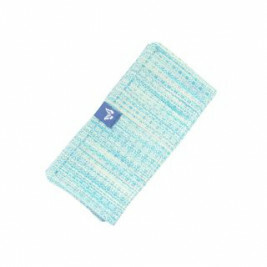 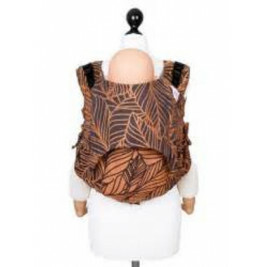 Its name comes from a contraction of the French word “fidèle”, meaning loyal, and the name of the daughter of the brand’s creators. The story of the brand began with designing an Onbuhimo, a traditional baby carrier that is pre-shaped and without a waist band. 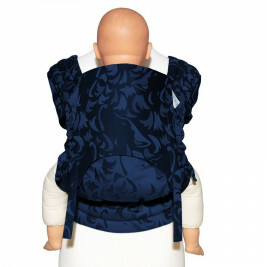 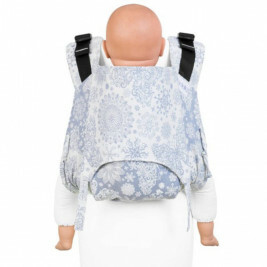 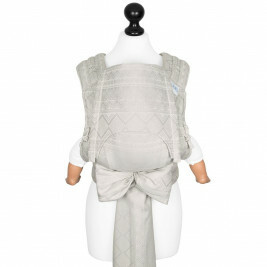 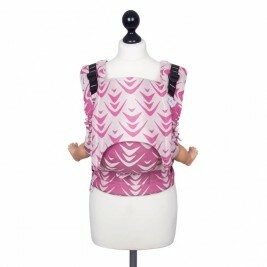 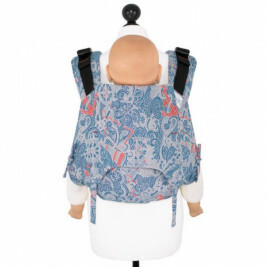 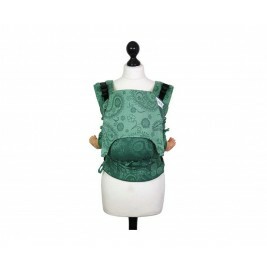 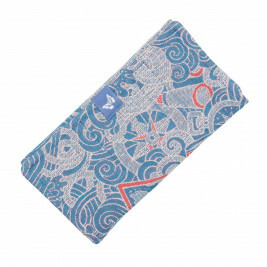 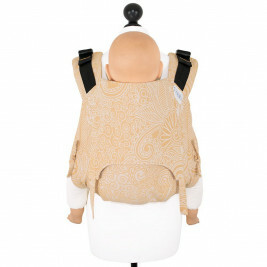 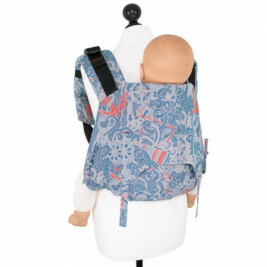 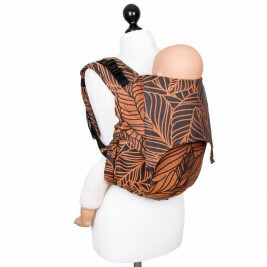 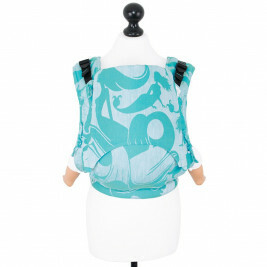 It then specialised in the Meï-Taï, a Chinese-inspired baby carrier. 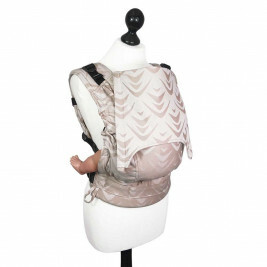 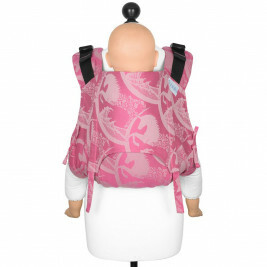 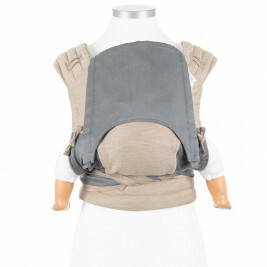 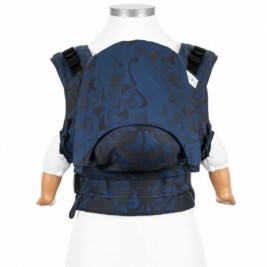 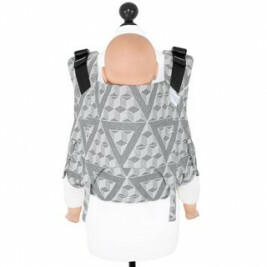 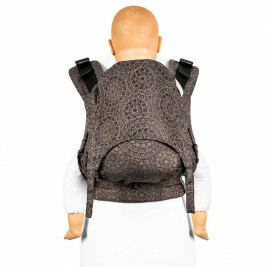 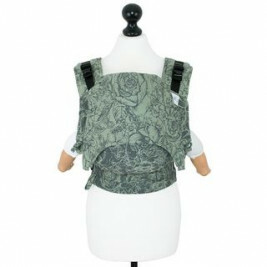 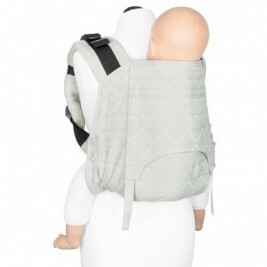 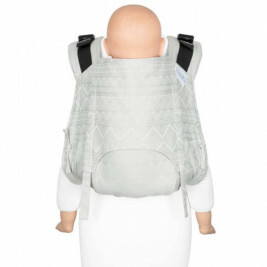 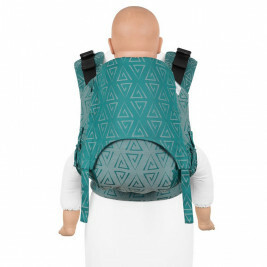 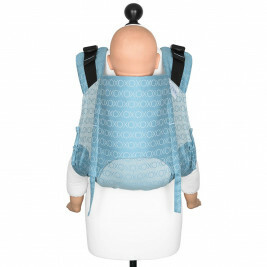 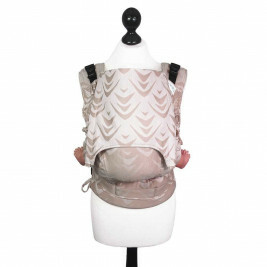 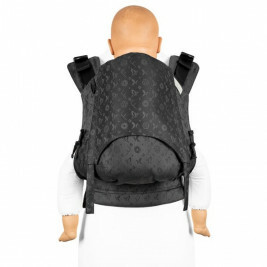 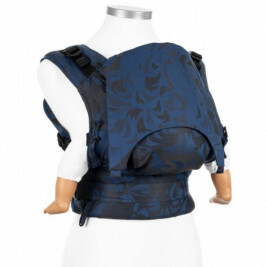 As the brand’s experience grew it extended its range by creating the pre-shaped Fusion baby carrier available in two sizes, Toddler and Babysize (can be used from birth). 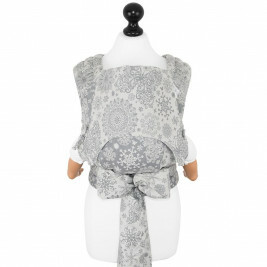 One of the brand’s strong points is the attractively patterned and particularly soft jacquard fabrics specially selected for you by Naturioù.